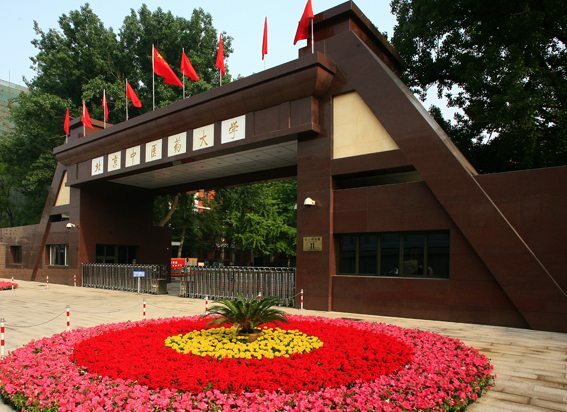 The Beijing University of Chinese Medicine is one institution where the government promotes the practice. A sceptic of traditional Chinese medicine is challenging practitioners of the age-old craft to prove themselves by putting his own money on the line. One has accepted the challenge. At stake is the claim that practitioners can discern whether a woman is pregnant by her pulse. Traditional Chinese medicine (TCM) is a point of contention in China. While the government is keen to promote its use in the clinic and, in modernized form, as part of drug discovery, some feel that much of it is unproven and that the government is throwing its money away. There have also been high-profile cases of fraud linked to such research, and the practice is criticized for its dependence on endangered species such as the Saiga antelope (Saiga tatarica). Ah Bao, the on-line nickname of a burn-care doctor at Beijing Jishuitan hospital, has been an adamant critic of TCM on Chinese social media, often referring to it as “fake”. He issued the challenge on 13 September, and Zhen Yang, a practitioner at the Beijing University of Traditional Medicine, took him up on it. Ah Bao put up 50,000 yuan (more than US$8,000), and at his urging others have donated more than 50,000 yuan, making the prize worth more than 100,000 yuan total. Ah Bao turned down Nature‘s request to be interviewed, saying that he has been overwhelmed by media attention. Yang will have to assess with 80% accuracy whether women are pregnant.